This course will be catered to climbing gym coaches and others who purchase a ticket interested in being tested and learning how to better measure climbing performance. We will cover the current science of strength and conditioning testing and how to best apply those principles to the climbing athlete. An emphasis will be placed on teaching the coaches and athletes how to use a custom strain gauge to measure and track performance and fatigue. We will go through the methodology and protocol prior to performing the testing evaluation on those present. These metrics will include maximum whole body strength, finger strength, contact strength, anaerobic capacity, and local muscular endurance. Included will be some print out data Tufa’s coaches can use to create custom programs for those in attendance. 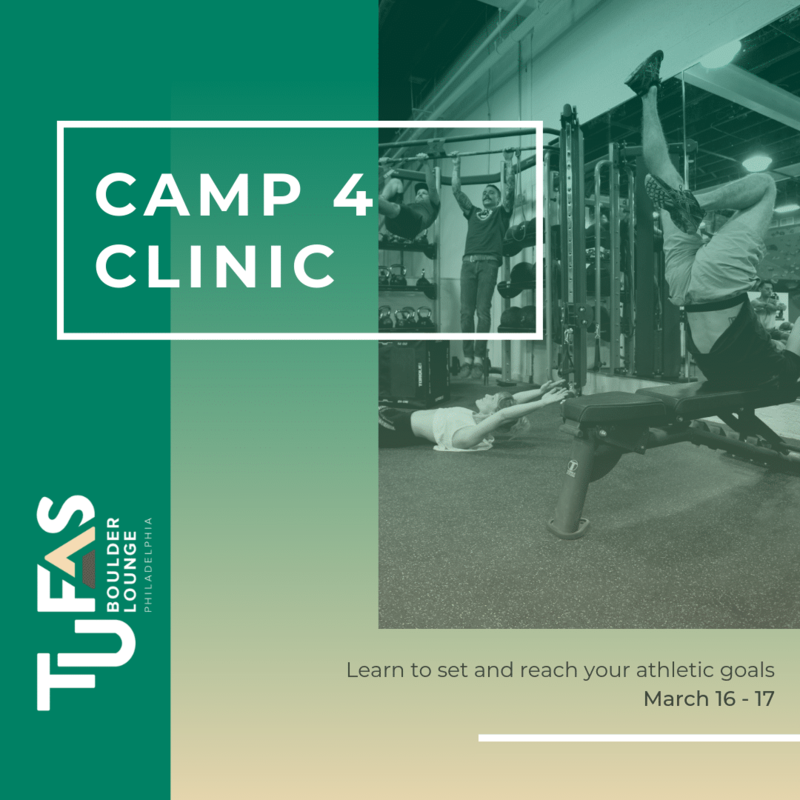 • This portion of the clinic will discuss the principles of how to safely and accurately test athletes in a climbing gym setting. The specifics of testing measures which ones we will use later in the day. This helps clarify testing goals and methodology so the coaches can communicate these clearly to athletes. 1. Testing methodology and principles of administration. 2. Tests used and the techniques necessary. 3. Running coaches/participants through the tests to ensure understanding.